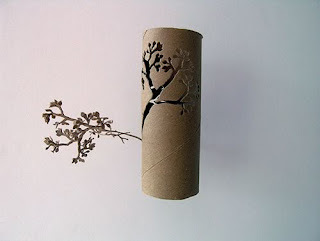 What do you usually do with toilet paper rolls? I believe most people will throw it away without thinking because these paper rolls seem useless. 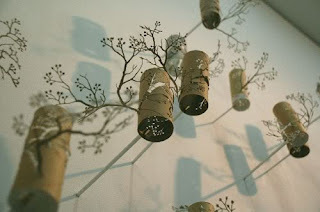 But believe it or not, Japanese designer Yuken Teruya finds unexpected shapes and colors from the toilet rolls and makes them real artworks. Isn't it fascinating to decorate your house with these elegant paper sculptures?